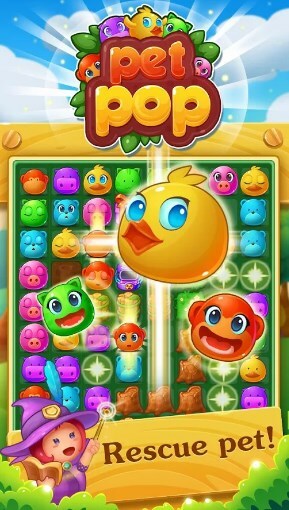 Though match 3 games have been around for a long time on many different platforms, they have exploded in popularity in the new mobile app world. Players solve puzzles by matching 3 or more game pieces to score points, advance, and reap rewards If you are looking for a match 3 game for your Android device, meet our Casual Game of the Month - Pet Puzzle: Match 3 Games & Matching Puzzle. It is free, fun and addictive – perfect for any age! Read on and find out more.